As the winter months close in, you will start to feel that itchy tightness in your skin as your face dries out. This drying process is hard on the skin and can cause it to flake and ‘ash’. Keeping moisture in the skin helps it to regenerate, assisting with combating the signs of aging, such as wrinkles. The problem with men is that they think moisturizing is a woman’s job and they tend to forget about caring for their own skin. As the biggest organ on the body, the skin deserves as much love as the rest of your body, especially if you want to look young for as long as possible. 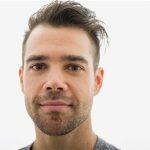 This is particularly important for men who shave their beards, as the razor opens up the pore area, allowing bacteria to enter the skin. This can cause pimples if those pores are not closed. Moisturizing the skin fills the pores with good stuff to help ease the face and prevent inflammation. However, like all real good things, moisturizing with natural products is far more effective that all those highly branded, brightly colored pots on the shelf in supermarkets. While they may seem to be the wonder cream of the century, many of those creams include paraffin oil or sodium laurel sulfate. Both of these compounds will give the impression of moisturizing the skin at first, with an oily sheen. However, throughout the day they will dry the skin out, so you have to keep going back to buy the product. In stead of that, why not trying a few of these natural remedies for dry skin. Coconut oil is a wonderful product to use on the skin. A common problem for skin is candida, which causes infections of the skin. 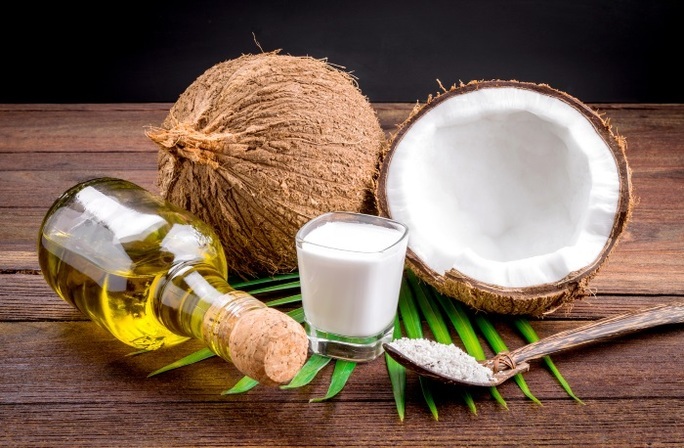 Coconut oil contains three fatty acids: capric acid, lauric acid, and caprylic acid, which kill candida and prevent infection. It is also extremely high in vitamin E, an antioxidant which has been shown to protect cells from damage throughout time. It is both antiviral and antifungal helping to further prevent infection. Honey can be applied directly to the skin as mask (or mixed with milk). 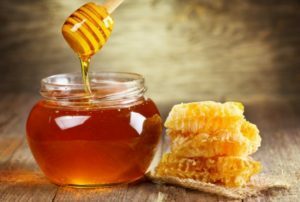 Honey is full of antioxidants have antimicrobial and antibacterial properties. Furthermore, it helps to hold in the skin’s natural moisture, without creating the oily sheen that moisturizing creams do. It also helps to reduce wrinkles by retaining the natural elasticity of the skin. First off, natural yogurt or Greek yogurt contains lactic acid which helps to dissolve dead skin cells. This means that it works as an exfoliant which helps to bring out the natural glow of the skin, encouraging rejuvenation, while also preventing acne. Equally, and strangely, yogurt has mild bleaching effects which help to combat blotchiness and red marks from the skin. Avocado is very high in vitamin C, which helps with collagen production, which keeps the elasticity of the skin, reducing the appearance of wrinkles. High in antioxidant carotenoids, avocado will help to protect the skin from damaging free radicals which lead to environmental damage that causes fine lines and wrinkles. 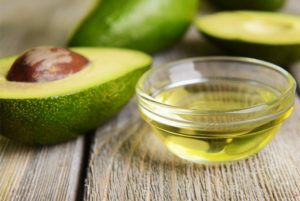 The fats in avocados are also amazing for the skin. Omega-9 fatty acid helps with regenerating damaged skin cells, reducing inflammation, and curing irritation. Skincare isn’t just for women. Real men look after their whole body. There is no point in building those muscles if they’re wrapped in dry, flaky skin. Taking care of yourself means taking care of every part of you, including those parts that seem a bit girly!